Dutch gas carrier operator Anthony Veder said it is expanding its fleet with a 30,000-cbm liquefied natural gas (LNG) carrier that is currently being constructed by China’s Zhejiang Xinle Shipbuilding in Ningbo.The vessel will be completed by Zhejiang Xinle Shipbuilding under supervision of Anthony Veder and is expected to be ready for worldwide trading in the summer of 2019, said a press release from the operator of gas tankers in all the segments of gas shipping, from LPG shipping to LNG shipping and from CO2 shipping to ethylene shipping.After delivery it will be renamed with a Coral name. Kuwait Oil Tanker Company (KOTC) said on Thursday it had signed a 140 million dinar ($467 million) financing deal with three local banks for eight oil tankers, state news agency KUNA reported. The 10-year financing was obtained from Warba, Ahli United and Kuwait International banks, KUNA said. Earlier, KOTC and South Korean construction firm Hyundai Heavy Industries have co-signed a contract worth USD 213.36 million to build three immense gas tankers, as part of a major KOTC fleet overhaul. 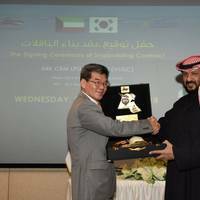 Kuwait Oil Tanker Company (KOTC) has signed a contract with South Korean shipbuilder Hyundai Heavy Industries (HHI) for three very large gas carries (VLGC). The three 84,000 cbm LPG carriers are expected to start delivery in 2019. 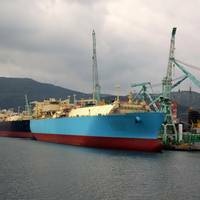 The contract worth USD 213.36 million to build three immense gas tankers is part of a major KOTC fleet overhaul. The deal entails the construction of three liquefied gas tankers at a cost of USD 71.12 million per tanker, the marine transport company said in a statement to KUNA. China’s Yangzijiang Shipbuilding Holdings reported a 73 percent increase in second-quarter net profit, helped by higher revenue from the construction of larger-size vessels, Reuters reported. The company, which specialises in dry-bulk carriers, posted a net profit of 719.92 million yuan (S$146 million) for the second quarter ended June 30, 2017. Revenue increased 27 per cent year on year to 3.79 billion yuan in Q2 due to higher contributions across its different businesses. 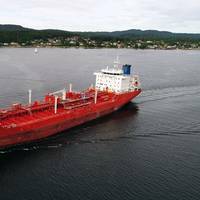 The Korean shipbuilder Hyundai Heavy Industries (HHI) won a contract worth up to $600 million from Netherlands-based energy and commodities company Vitol to build as many as eight gas tankers, Reuters reported. HHI will construct two liquefied petroleum gas (LPG) tankers with a capacity of 84,000 cubic meters (3 million cubic feet) each. 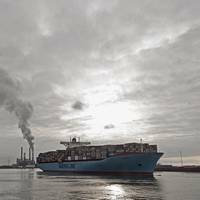 The ships are expected to be delivered in the first half of 2019. 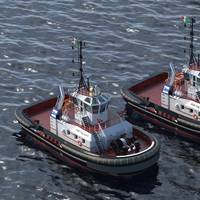 Under the deal, the energy company holds the option to order six more gas carriers. Physical bunker supplier Monjasa has been active in the Panama Canal since 2011 and established a physical presence for operations and bunker trading in Panama City in 2015. 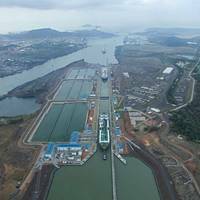 Now one year after the official inauguration of the new locks of the expanded Panama Canal, Monjasa said it has seen supply volumes continually grow. 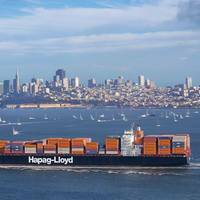 “Since the opening of the new locks exactly a year ago, we have seen a positive development in the local bunker market,” said Rasmus Jacobsen, Managing Director for Monjasa Americas. 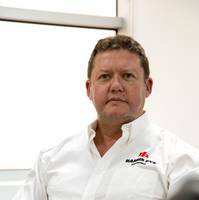 “On a daily basis, we already see sicx ships passing through the new locks, and as the tonnage further increases, we expect this number will increase to eight1, 10, or possibly 12,” Jacobsen said. 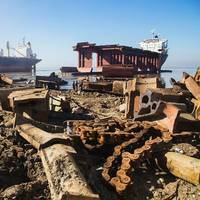 Each year the NGO Shipbreaking Platform collects data and publishes an annual list of ships dismantled world-wide. Of the 862 vessels dismantled in 2016, 668 were sold for breaking on the beaches of South Asia. Most vessels scrapped in 2016 were bulk carriers, followed by general cargo and container ships, oil and gas tankers, roll-on roll-offs, passenger vessels and oil platforms. Bangladesh remained the preferred scrapping destination worldwide in terms of tonnage dismantled. Argentina is diverting or cancelling incoming shipments of liquefied natural gas (LNG) after mild late winter temperatures curbed fuel demand and forced state-run buyer Enarsa to rework some deals. 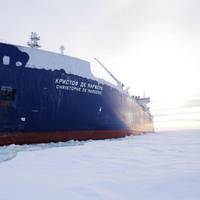 South America's biggest LNG importer had launched back-to-back tenders in June and July after a cold start to winter, lining up dozens of cargoes at bargain prices as global output outpaced demand. 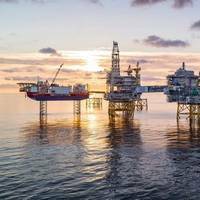 But a milder streak in August undercut demand for heating fuel and left Enarsa juggling a supply overhang, the company and trading sources said.